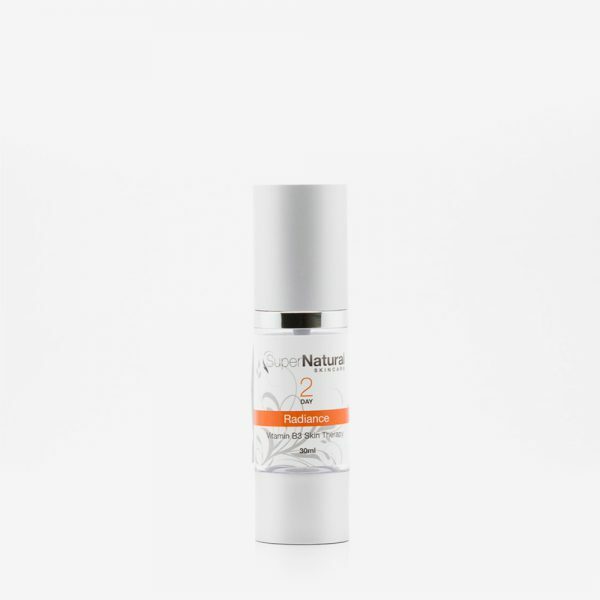 Rosacea is an inflammatory disorder of the capillary network, if left unmanaged results in recurring redness, inflammation, dilation of capillaries, pimples & Rhinophyma (scar tissue formation). 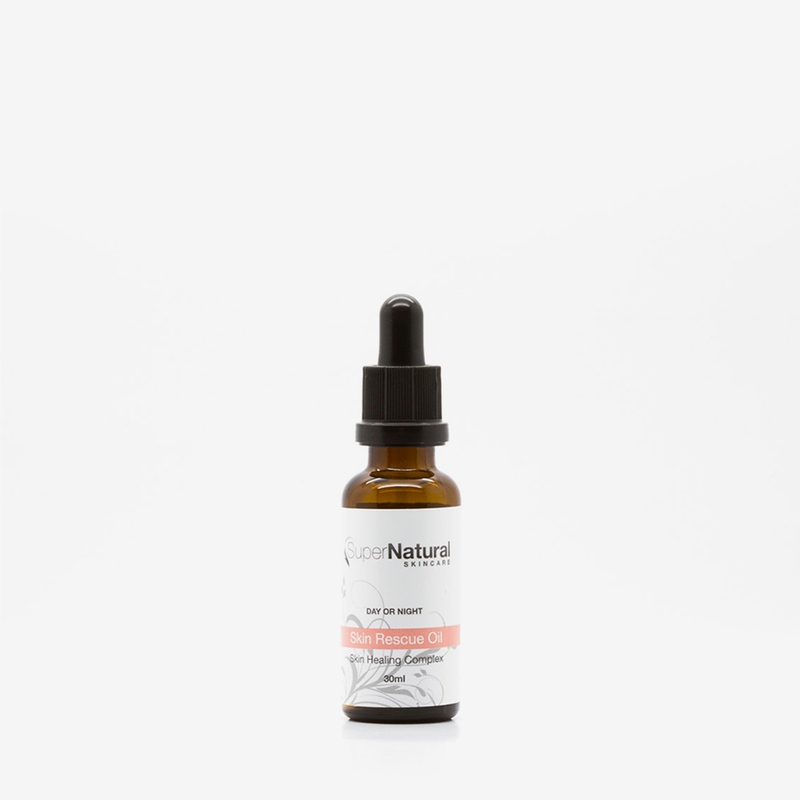 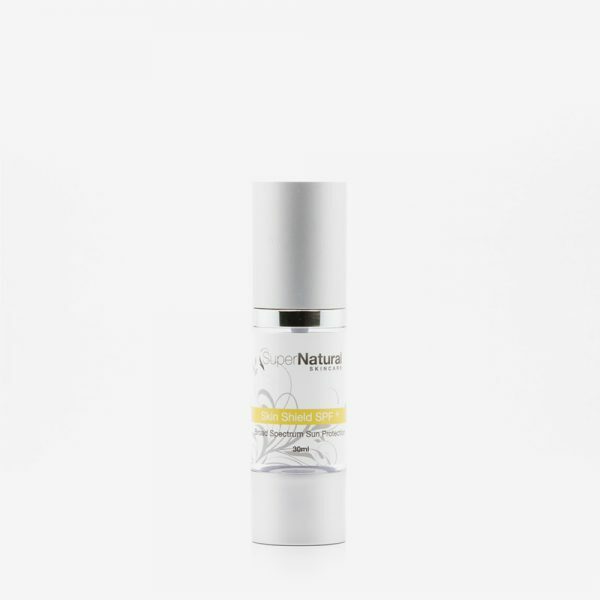 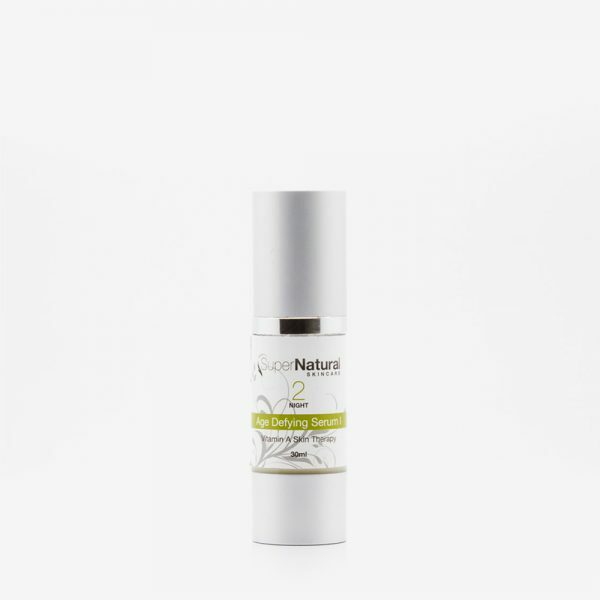 Skin Rescue Oil Serum instantly ease redness, soothes & balances irritated sore skin, reducing inflammation and restoring normal skin sensitivity threshold. 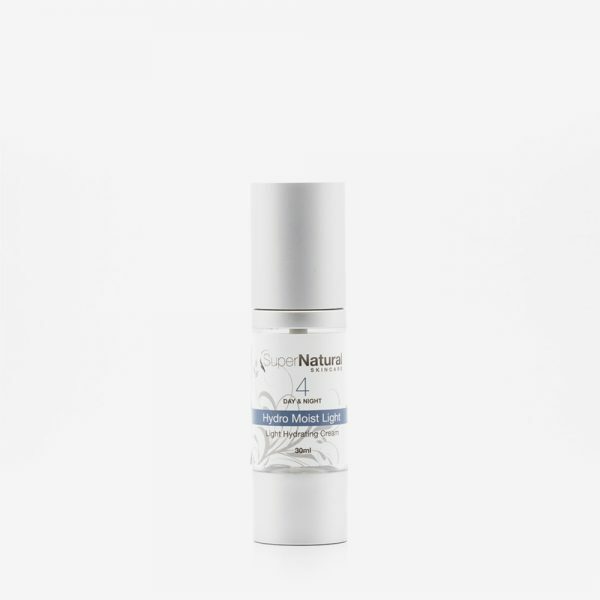 Categories: New Rosacea Skin Essentials, New Rosacea Skin Formulas, Skincare Products, Specialised Serums.